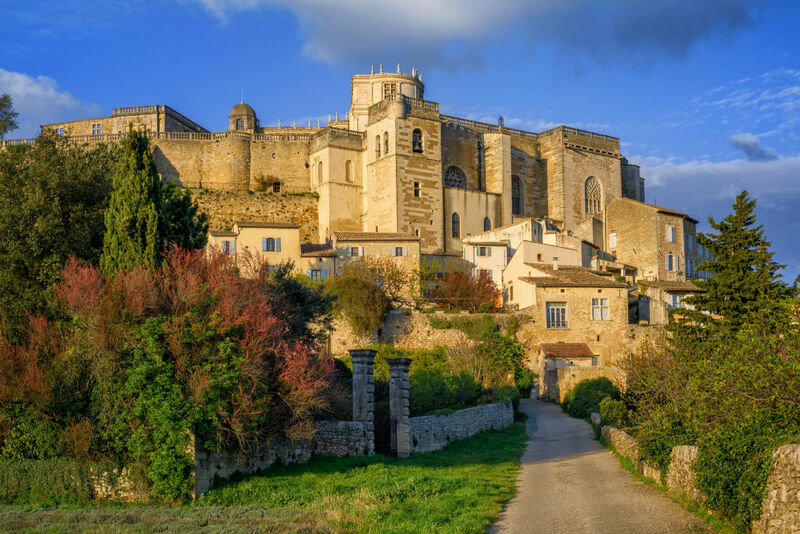 Grignan is a typical Provençal village with a castle. Madame de Grignan, daughter of Madame de Sévigné, lived there for many years. Today, in memory of a mother’s correspondence with her daughter, the Correspondence Festival is held every year in July. More information here. 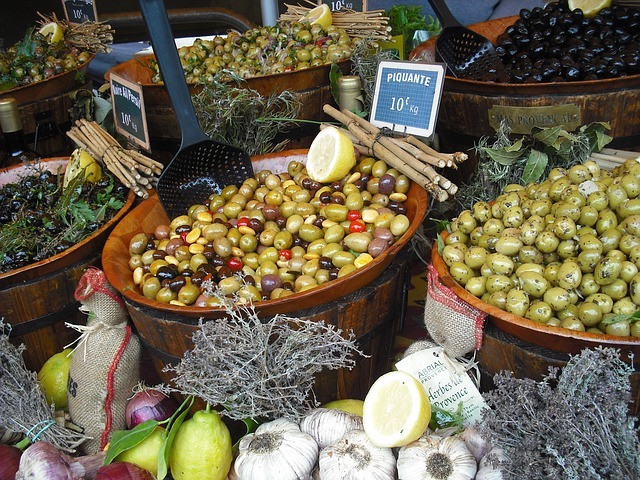 The Richerenches truffle market takes place every Saturday from mid-November to the end of March. Every year, on the third Sunday in January, the truffle mass is celebrated in the church of Richerenches in homage to Saint Anthony, the patron saint of truffle growers and the black diamond. 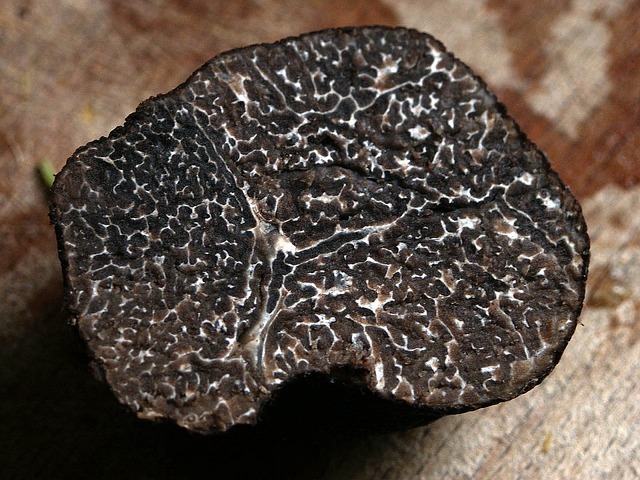 If you want to know the authentic taste of black truffles, this is the place to come. There are many markets in the region. We have selected for you the markets around the estate, all of which end at 1pm. 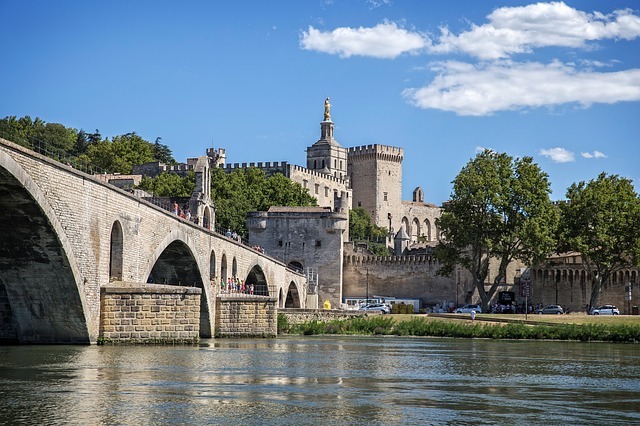 The city of Avignon is a little over an hour from the estate. But its festival is worth a visit. The dates of the 73rd edition will soon be available. More information here. 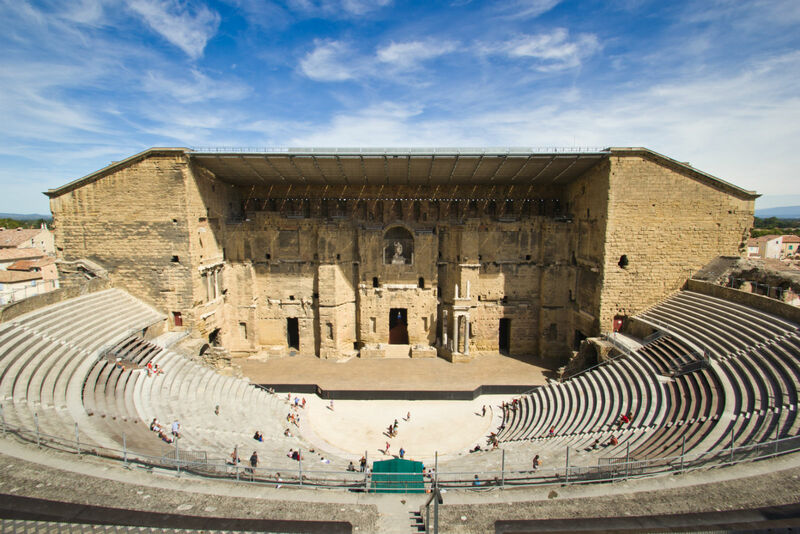 45 minutes from Grignan, the ancient theatre of Orange organizes concerts and shows. This year the Orange Choregies begin on June 19 and end on August 6, 2019. Visit the Choregies website for more information on the 2019 program. Discover the Roman ruins and the ancient theatre of Vaison-la-Romaine, which hosts many shows every year. More information here. 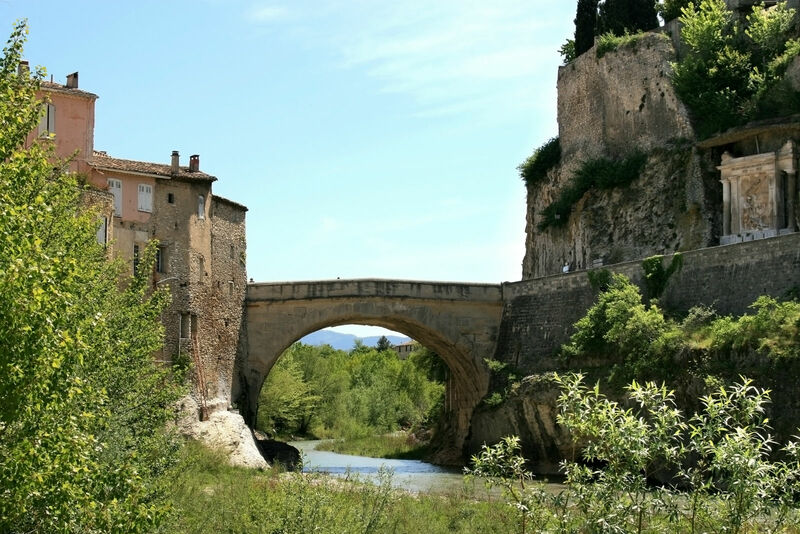 One hour from Grignan, is the starting point for the canoe trip down the Ardèche. 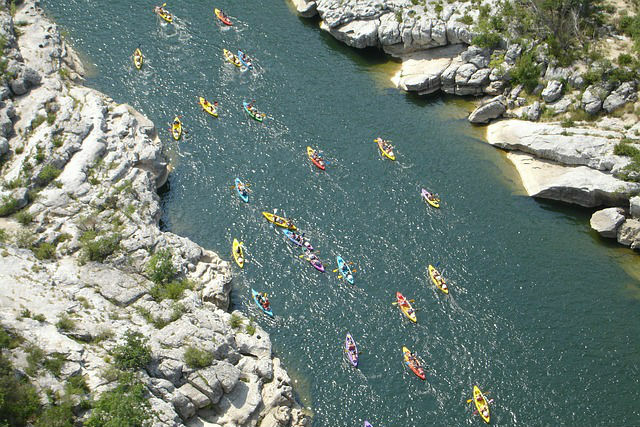 Many sites offer half-day or full-day canoe rentals. Que vous soyez à pieds ou à vélo, nombreuses sont les randonnées. 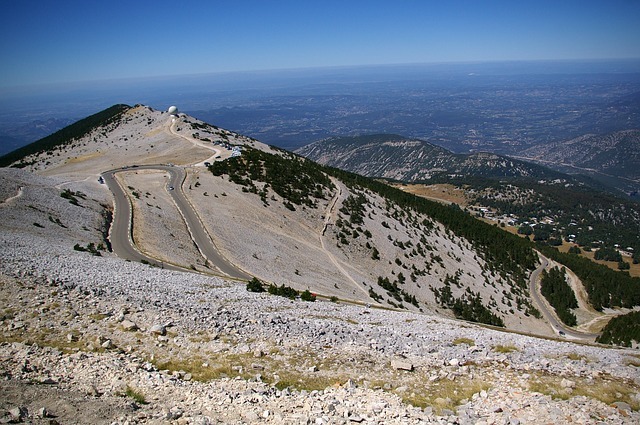 Les circuits autour de l’Abbaye d’Aiguebelle ou dans la région du Mont Ventoux sont nombreux. Le site Visorando répertorie les 20 meilleures randonnées autour de Grignan ici. Every year the Tour de France passes through our region. For lovers of this adventure, from the domain, it is easy to reach a start or finish of the riders. 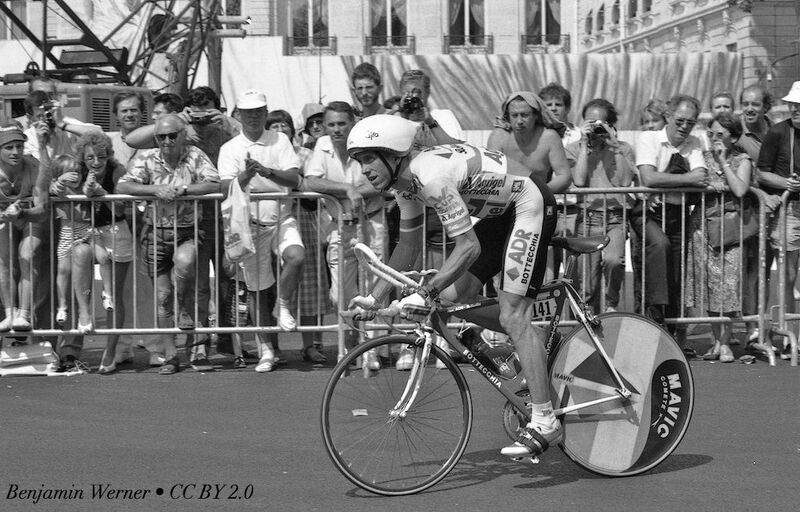 The complete itinerary of the Tour de France is available here.